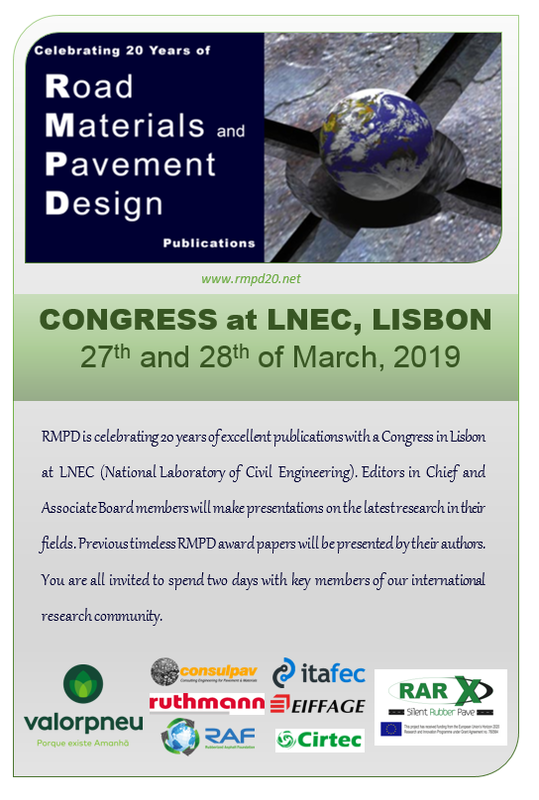 CIRTEC sponsors and attends the “RMPD20” Congress, organized in Lisbon on 27-28 March by the prestigious magazine’s technical disclosure of the road “RMPD” (Road materials and Pavement Design). The magazine celebrates 20 years of excellent publications reporting in the event about the best research works in their field. For this purpose attendance of experts, technicians and other reference people in road world has been quality and success guarantee. 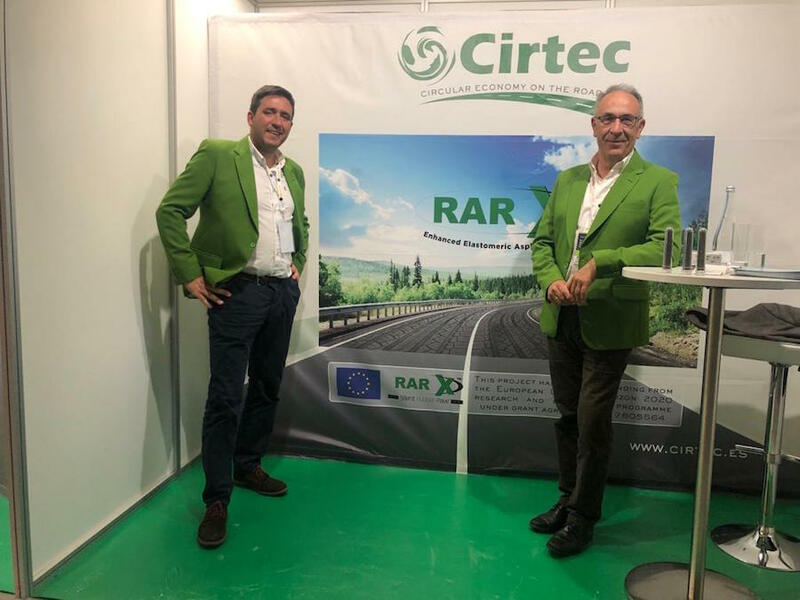 Once again CIRTEC takes part in an event advocating for research, development and innovation in the road world.